This article will show you how you can perform xml file generation and data writing using c#.net in asp.net mvc. 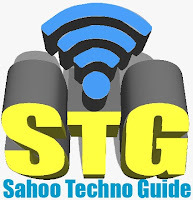 Some of my previous articles are as follows: How To Read XML File In DataSet And Display in DataGridview Using C#.Net, Read XML File in DataTable and Bind to DataList In Asp.Net Using C#.Net, How To Read XML File in DataTable Using C#.Net In Asp.Net MVC, Bind XML File Data to Gridview By Category and SubCategory in Asp.Net MVC Using C#.Net, Read XML File Data Using Linq Query and Add in DataTable to Bind GridView in Asp.net Using C#.Net. 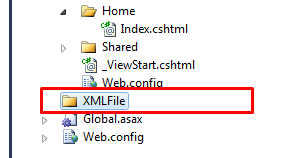 So for this article first we will create a new asp.net mvc application and add a folder in which we will we will add the xml file. Now we will add the model class file. After creating model class file we will add the controller class file. In above code I have create a function to provide the data. XmlWriter to write and create the xml file. After this we will create the view.